Dental Implants or Dental Bridges? What Is Better for You? 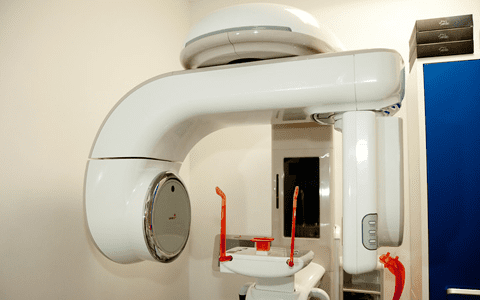 Cosmetic Dentistry Center Blog Dental Implants or Dental Bridges? What Is Better for You? If you are missing one or more teeth, your most likely choices to replace them are either by having dental implants or dental bridges. But which choice is better and why? We’ve taken a quick look at the pros and cons of each treatment, and when each might be a more suitable choice. 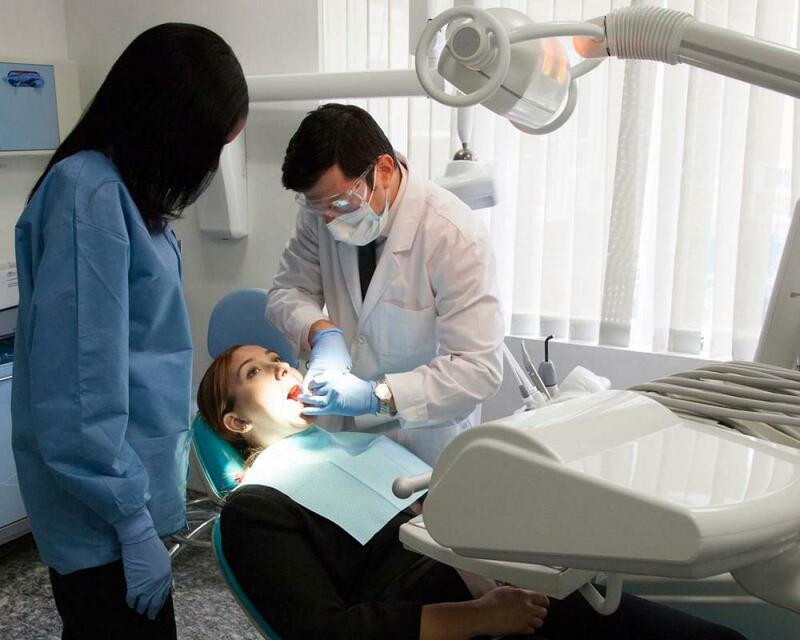 You will also find options of using dental implants or dental bridges can be discussed in far more detail when you come to see us at the Cosmetic Dentistry Center. A bridge consists of crowns on the teeth adjacent to the missing tooth, as these are attached to the replacement or false tooth which will rest on your gums. To do this, our dentist will need to prepare these adjacent teeth, cutting them down and shaping them so the crowns can fit over them without looking too bulky or unnatural. A bridge is not such a good option if there is nothing wrong with these adjacent teeth as we would have to remove perfectly healthy tooth material in order for them to be crowned. It’s also worth thinking about the longer term as eventually your bridge will need replacing. 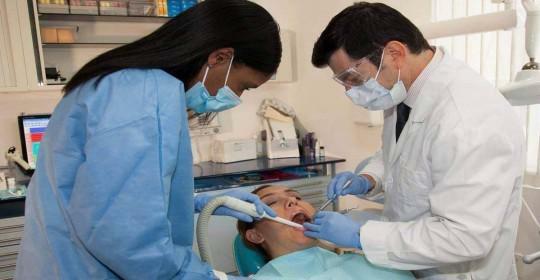 It is the same for all types of dental restorations. When the time comes you will need to replace the entire bridge, including the crowns on the adjacent teeth plus however many replacement teeth are required, rather than just having to replace the missing teeth restored by dental implants. A dental implant is especially designed to replicate the entire tooth, including the tooth root. This is an advantage as once your natural tooth roots are removed the jawbone surrounding them will quickly begin to reabsorb. Without the stimulation provided by a tooth root, your jawbone will no longer continue renewing old bone cells. 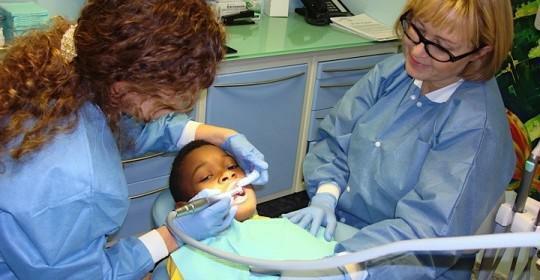 By replacing the tooth root with a dental implant post, we can prevent this from happening. With a dental implant, our dentist will not need to cut down or modify any of your teeth and instead the implant will help keep the rest of your natural teeth in position, stabilizing teeth adjacent to the gap and preventing those opposite from moving out of position by ensuring you have teeth to bite down on. Learn more about the advantages of dental implants. When it comes to renewing your implant crown or bridge, you will only be replacing the teeth that are actually missing, making treatment more cost-effective in the longer term. 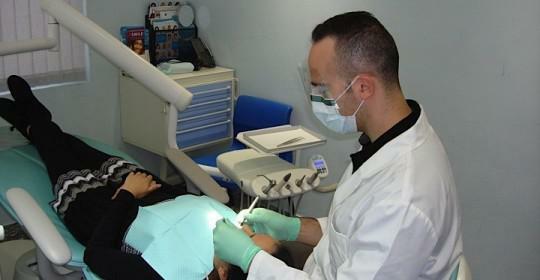 (Read also: Fixed Bridge or Dental Implants: Which Is More Economical?) 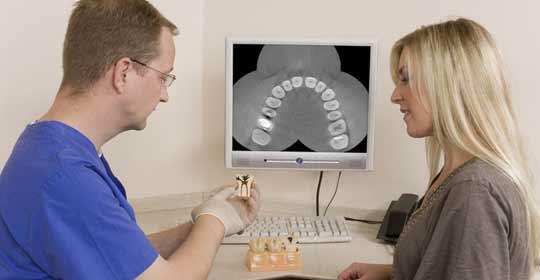 Additionally, single dental implants can look amazing, emerging from your gums just like a real tooth. It’s true that dental implants do take a bit longer to do and may initially cost a bit more, but often the advantages can outweigh the disadvantages. Most people can have dental implants but you can rest assured that when the time comes for you to choose dental implants or dental bridges we will only recommend the treatment that we think will work well for you.